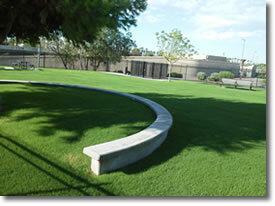 Central Phoenix – Newest Dog Park!! Bring your pooches and visit Phoenix’s newest dog park opened October 5: Hance Park, 323 W. Culver St. Phoenix, 85003 Come join us and make new friends!! Separately fenced ADA-accessible areas for large and small dogs. Large dog area is .76 acre and the small dog area is .23 acre. Chilled water fountains with integrated drinking bowls at ground level for the pooches. 18 large Pistache and Ash trees to shade you and your furry friends.